Amittrajit Ghosh and co-driver Ashwin Naik took win in the INRC category in Rally of Coimbatore with Samir Thapar and co-driver Gurinder Mann winning IRC class. 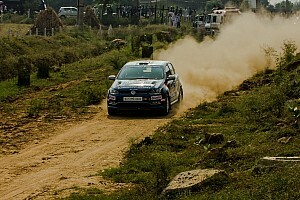 The Kolkata-based driver got things underway in Special Stage 1 taking a lead of 11.3s from Arjun Rao Aroor (co-driver Satish Rajagopal) driving the Volkswagen Polo. Meanwhile, it was heartbreak for Gaurav Gill (co-driver Musa Sherif) as the Mahindra driver bowed out with a broken driveshaft in the first stage itself. But the Delhi-based driver did not retire as he was back out in SS3 after the team fixed the Super XUV 500, with Gill winning four stages (SS3 to SS6) back-to-back. 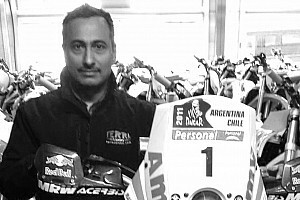 Having not completed the first two stages, however, Gill was not classified in the overall standings with teammate Ghosh taking victory from Sunny Sidhu (co-driver Srinivas Murthy). While Gill dominated in the front, Ghosh consistently finished in the top five from SS2 to SS6 after winning SS1, to end with a total time of 1hr3m14.9s and was 44.4s ahead of Sidhu. "Great start to the season. 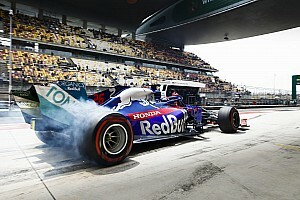 Teams worked really hard to get the cars ready & this win is because of them," said Ghosh after the win. 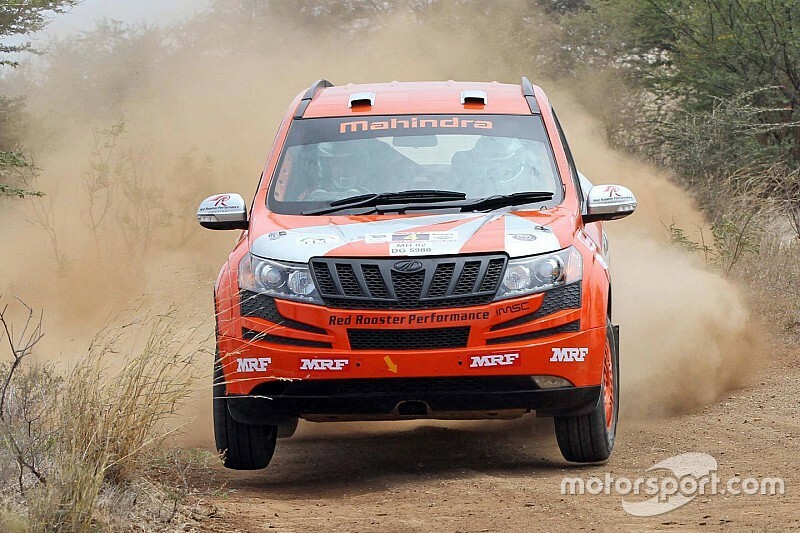 Sidhu who started off slowly in the third Mahindra maintained good pace through the stages to end second fending off Aroor, who eventually finished third in INRC and seventh in INRC & INRC 2000 combined. In the INRC 2000 category, it was Dean Mascarenhas (co-driver Shanmuga SN) winning in VW Polo from Bopaiah KM (co-driver Karumbaiah G), also in a Polo. 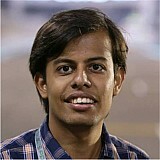 Karna P Kadur (co-driver Nikhil Pai) was classified third in the category among the 16 finishers, from the 18 starters. Thapar was victorious in the IRC class in his Mitsubishi Evolution X with a total time of 1hr1m3.06s, finishing 38.7s ahead of Abhilash PG (co-driver Srikanth Gowda). Finally in the FMSCI Cup, Jacob KJ (co-driver Manoj Mohan) won from Tarun Reddy (co-driver Lalith Kishore) and Veeresh Prasad (co-driver Suraj M), all driving the Honda City. UPDATE: A post-race penalty saw IRC class winner Thapar being demoted to third giving Abhilash the win from Mohammed Kasmin (co-driver Sanath G).